"Credit right off the top goes to Music Director Michael Rose, whose piano accompaniment was a tour de force in itself. Rose's account was vivid, urgent and dramatically compelling." 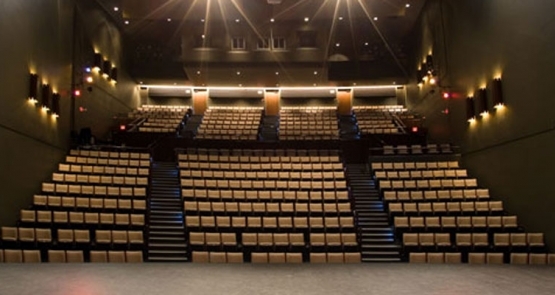 The Edward Jackman Centre offers a unique and accessible rental space for your needs. Located at 27 Front Street East, Toronto. With superior sight and sound characteristics, it is an unsurpassable offering of a unique musical and theatrical experience for performers and audience alike. web-users and other stakeholders. For more information, please contact our office.